One important aspect of dialectical behavior therapy (DBT) for borderline personality disorder is phone coaching. What is phone coaching, and how can it help you cope with symptoms? 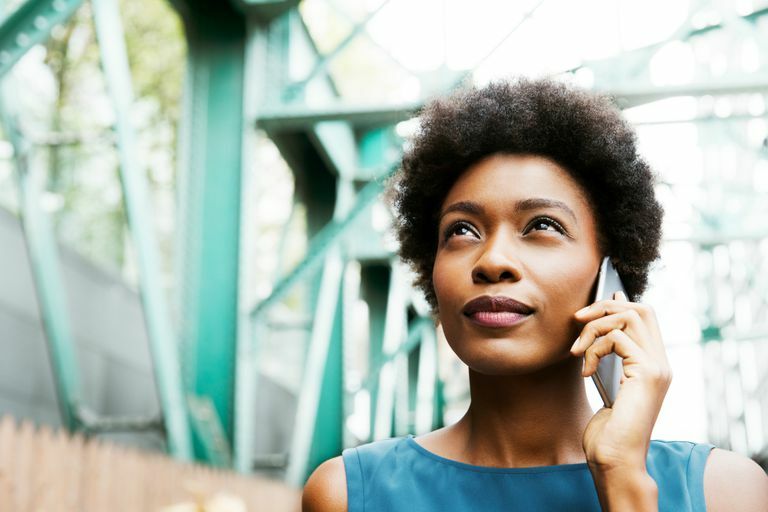 Phone coaching is one of the essential elements of dialectical behavior therapy (DBT), a very effective form of psychotherapy that is used for borderline personality disorder (BPD). While there is no cure for BPD, DBT has been proven to decrease the occurrence and severity of symptoms. When you begin a DBT program, you will have regular sessions with your therapist, so it's imperative that you feel comfortable with that person. If you have BPD, you likely have experienced a wide range of symptoms that prevent you from living a normal life. From addictions to violent mood swings and suicidal thoughts, BPD is a serious illness that requires a holistic approach to treatment. This makes DBT and all of its components so important for your recovery during therapy. In DBT, you will be provided with group skills training, a therapy group in which you will learn basic skills for managing emotions, maintaining relationships and tolerating distress, and individual psychotherapy with a therapist. During these sessions, you'll work on controlling overly intense emotions, reduce self-destructive or harmful behaviors and manage your pain. It is a problem-solving approach to BPD that can cause significant results for patients. One pivotal part of DBT is the role of phone coaching. DBT therapists must be available for phone coaching throughout the course of your therapy. You will be encouraged to call your therapist at any time, day or night, when you're in need of help. It's especially helpful if you often feel ashamed, scared or think your fears go unheard. During the call, your therapist will talk you through the situation, helping to stop you from harming yourself or taking part in destructive or dangerous actions. He will work with you through phone coaching to use the skills you've learned to handle the situation or crisis appropriately, without hurting yourself. Beyond preventing self-harming behaviors, phone coaching will help you navigate difficult experiences and will provide encouragement during these times. Through coaching, your skills will be reinforced. Just like coaching helps an athlete, phone coaching allows you to master the techniques you've learned and apply them to real life. This empowers you to handle these situations confidently and eventually be able to get through them alone. Phone coaching should be used thoughtfully, but you should never hesitate to call your therapist if you're in distress. While your therapist won't want you to use phone coaching inappropriately, such as if you're refusing to use the skills you've learned, you are encouraged to call whenever you feel in need of help. Many BPD patients don't call because they feel as if they aren't worth the effort and don't want to disturb anyone, but it's essential that you trust and confide in your therapist to help your progress. Linehan, MM. "Cognitive Behavioral Treatment of Borderline Personality Disorder." New York: Guilford Press, 1993. Porr, Valerie. Overcoming Borderline Personality Disorder: A Family Guide for Healing and Change. 2010, 122-124.